L K Ghana Limited, pioneer importers of tricycles, popularly known as motor king, has distributed 3,000 tree seedlings to 10 basic schools in the Savelugu municipality. The distribution of the seedlings, was in collaboration with the Environmental Protection Agency (EPA). LK Ghana Limited purchased the seedlings at a cost of 9,000 Ghana cedis. LK Ghana limited presented the seedlings to the E.P.A at Savelugu to mark this year's World Environment. 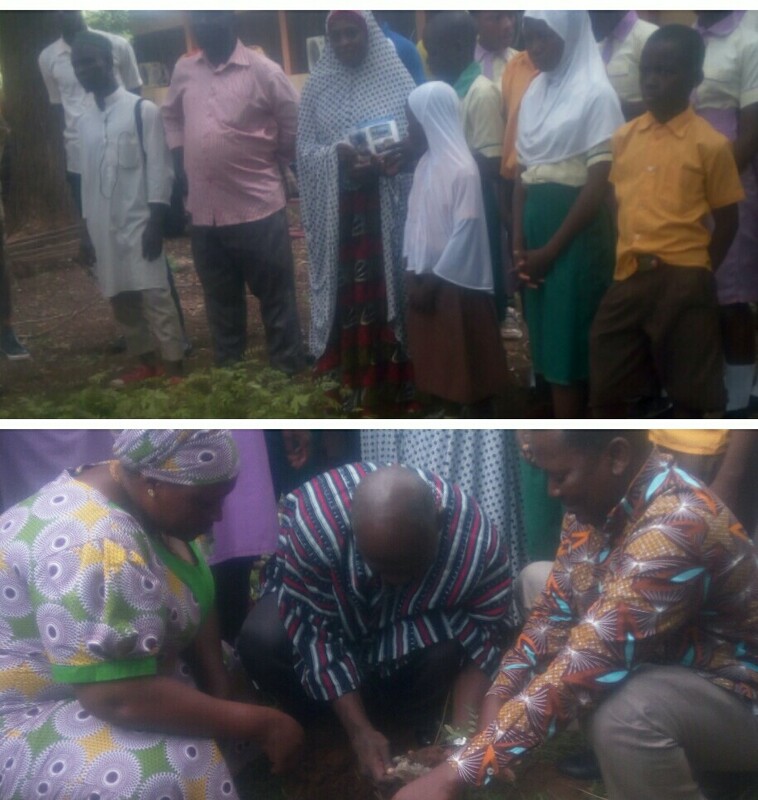 The northern regional director of the EPA, Mr. Abu Iddrisu said the motor king company is the first private organization to have bought into the tree planting initiative and commended the company for its support towards protecting the environment. 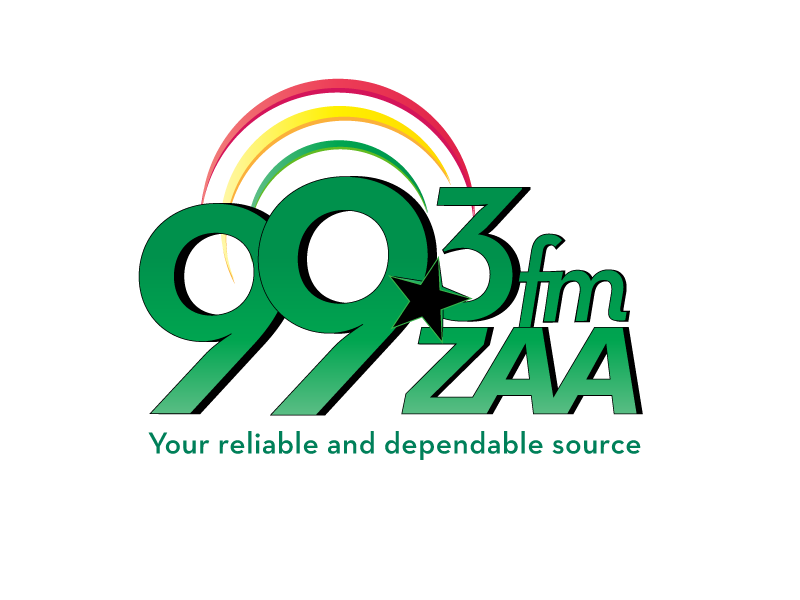 He said the agency is ensuring that all district assemblies put in place district environmental management committees, which will be responsible for managing the environment, adding that it is also making sure that bye laws within the assemblies, capture issues on deforestation and land degradation. Mr. Iddrisu further encouraged the general public to be vigilant to ensure that land degradation and deforestation are minimized. The municipal education director, Mr. Philip Issahaku emphasized the need for protecting the trees. He was happy that, the motor king company, through the EPA is targeting schools. The education directorate, he said, will monitor the trees in each beneficiary school and direct all head teachers to ensure the survival of the trees. "Protect the trees as if you took money from your pockets and planted them," he charged. LK’s regional manager, Ms. Ayisha Bancia, on her part, said the presentation of the seedlings is part of the company’s social responsibility in protecting the environment, especially in schools in the region. The seedlings, she noted, must be taken care of to serve their intended purpose. "It is part of social responsibility and we are committed to supporting government develop Ghana," Madam Ayisha stated.